Large selection of liquor. 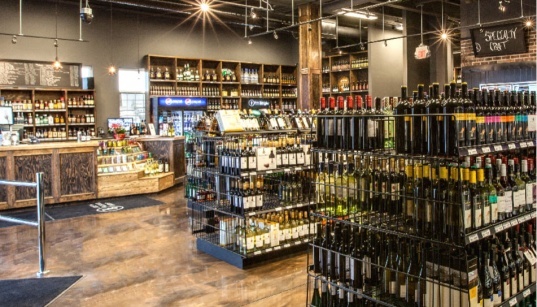 Cold beer and wine, including hard to find craft beer and specialty wines. Free ice. The Steveston Merchants Association is committed to promoting the unique waterfront village of Steveston as a vibrant destination to shop, dine, live, work, explore and play, to benefit the business community. Historic Steveston village is a year-round destination and is home to an excellent selection of restaurants, one-of-a-kind shops and services to fill all your needs. Browse the shops and look for the perfect gift. Take in Steveston's waterfront charm as you dine on an outdoor patio. Stop for a cappuccino and people watch. Stroll the boardwalk with an ice cream cone and watch the sunset. Steveston is a rare location where you can find a boutique and a marine supply shop in the same block. We told you it was charming, didn't we?